This package contains ten 200mm long Dynamixel AX/MX Smart Servo cables. 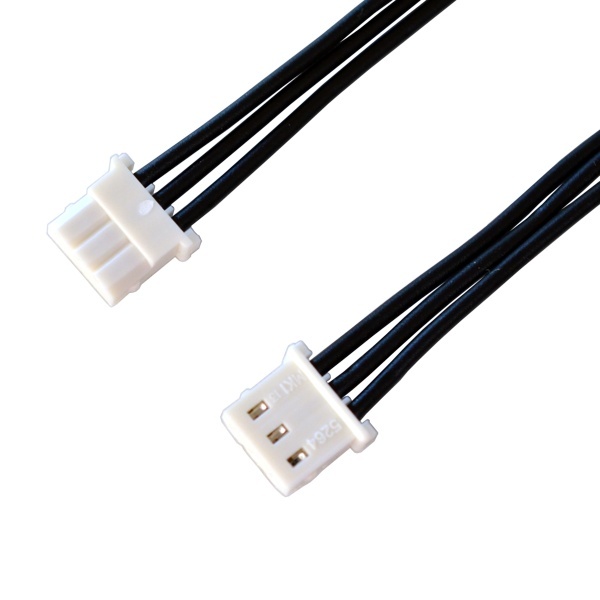 These cables are designed for use with Dynamixel AX and MX series smart servo actuators. They have 3 pin Dynamixel connectors on both ends. 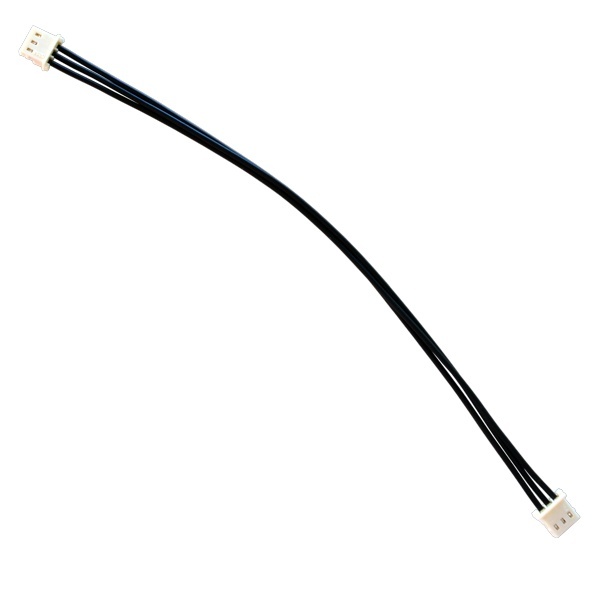 This package includes ten 200mm long cables.